After getting hot on the heels of leaked renderings that show the Samsung Galaxy S10 Plus, we can now have seen the first actual pictures of the phone – although it is strange two different devices. There are two pictures to continue, one taken by SlashGear from an anonymous source and the other shared on Weibo (a Chinese social network). As you may see, the cameras look different. In one picture, the camera block is black, while the other one matches at least the back of the phone, with a small-looking shadow. The lenses and the sensors may also be different sizes, but this can only lie down to the different angles they are photographed on. 1; if it is. Or it may be that we actually look at two different models. Further confusing cases are the fact that the previously leaked gangs actually show four lenses on the back of the Galaxy S10 Plus – even though it is contrary to a number of other rumors. 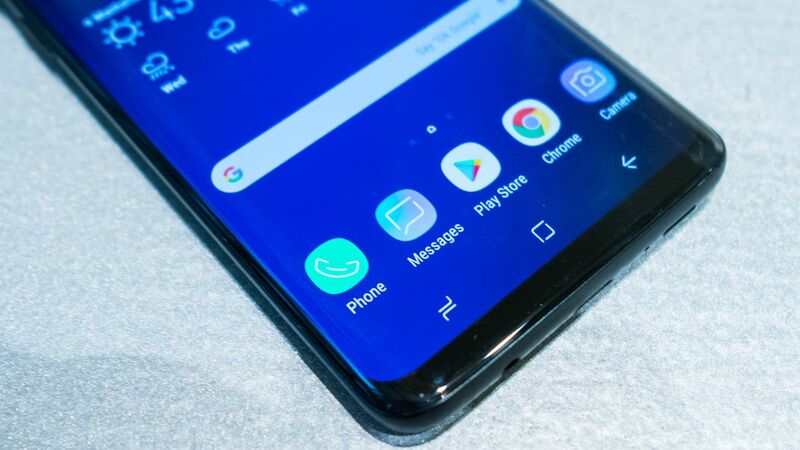 Other than the color schemes, the rest of the design looks like this, with both the pictures showing a slightly curved, likely glass back, a frame that looks like it's made of metal, a Samsung logo and a button on the right edge. Other than the number of cameras, this is an appearance that matches the aforementioned renderings, but we take both images with a large dose of salt. Aside from the camera's inconsistencies, both images come from untested sources and can easily be fake. Still, we should get a better idea soon, as with the Samsung Galaxy S10 series likely to land on or around MWC 2019 in February, we would expect a lot more pictures and details to start leaking soon.